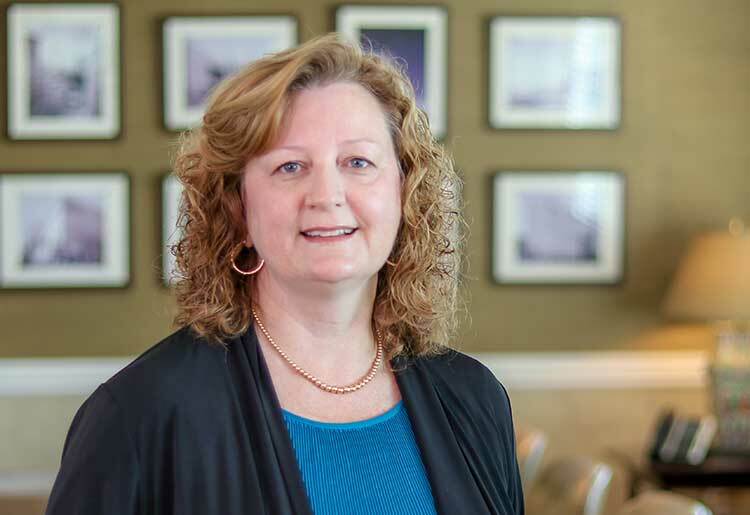 Terri came to TUFF in 2003 after serving as Business Affairs Manager for the Continuing Education Division of Kennesaw State University. She was also an accounting assistant at the Atlanta Regional Office of Allstate Insurance Company. Terri assumed her current position after three years as TUFF’s Office Manager and Executive Assistant to the Vice President. In 2009, she received a BS in Business Administration, with Honors, from Shorter University. Terri lives in Kennesaw with her husband, Bob, and daughter, Katie. They also have two grown sons, a daughter-in-law, and a grandson. Terri and Bob enjoy spending time with family and motorcycling.